Important to a company’s bottom line is to determine whether brand loyalty is improved by turning positive experiences into extraordinary ones, or if exceeding customer expectations is better than meeting expectations. Before we explore further, the definition of brand loyalty is described by the following three customer behaviors: 1) customers continue to purchase from your company, 2) customers’ purchases increase over time and 3) customers publish positive reviews and/or provide recommendations. 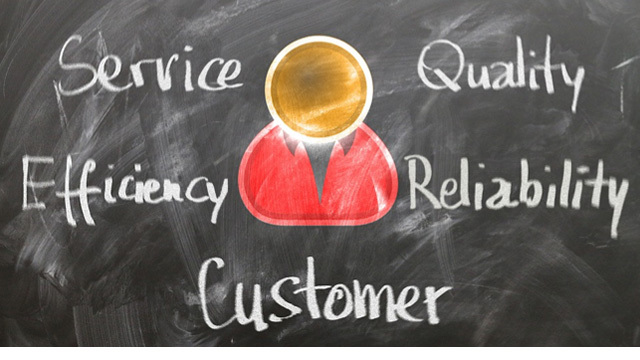 Customer service leaders believe that significant loyalty is gained by exceeding customer expectations and only marginal loyalty exists when customer expectations are met. Perception isn’t reality in regards to this belief. Based on survey findings using the aforementioned loyalty behaviors, there isn’t any improvement in loyalty when customers’ expectations are exceeded versus when expectations are met. From the customer’s perspective, if something goes wrong, simply fix the issue. No need to make the resolution full of dazzle and complexity. Customers need to focus on growing their business with little effort on their side to resolve issues. To achieve an effortless experience, a company needs to practice continuous improvement to proactively address issues that cause customer pain and effort. Customers should be at the heart of everything companies do. Kindly stay tuned for future posts that examine opportunities to provide an effortless experience.